Nope, of course that's not me or you! We are all serene, having calmly ordered gifts and turkey and ham weeks ago. La, la, la .... And anyway, Mr P. and I aren't doing Christmas this year. Yep Grinch, Scrooge and the Kranks all in one. Gifts for kids only is our mantra. And no puddings or parties or Xmas lights ... Well, let's see how that goes. 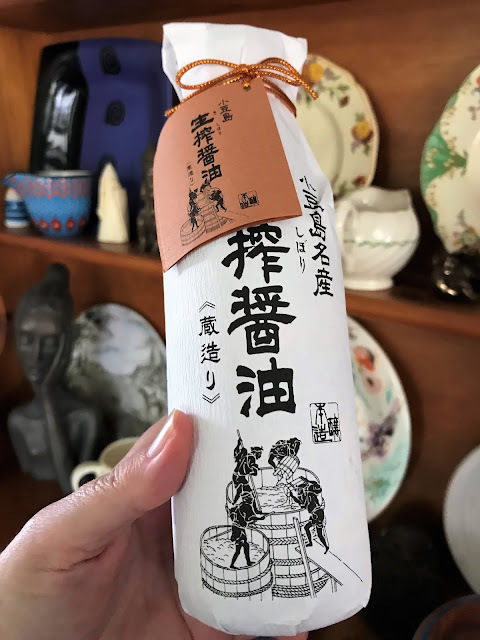 Well, you know my predilection for things Japanese, and my complete ignorance of their script, so we may have some soy sauce here:-) This is supposedly some super-duper handmade in wooden vats etc. version - as you can see by the drawing on the label. Here's hoping it's great. 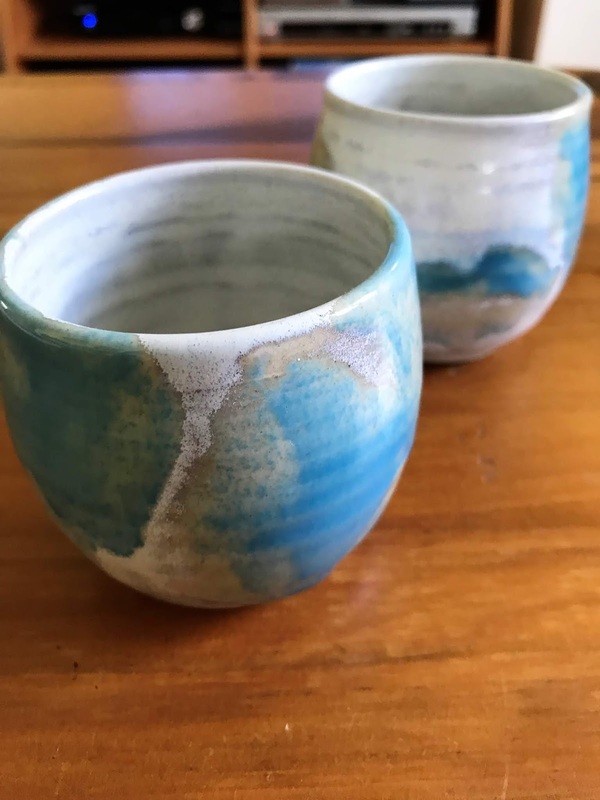 It's a bit weird lately that I keep coming across all these Martin Boyd ceramics, mysteriously ranging in price from $10 each (as above) to $38 each. Huh? What the? I've mentioned before that Martin Boyd was an australian ceramics factory, named after one of the famous Boyd family of artists. I just adore these little beauties, so perfect for dessert servings. 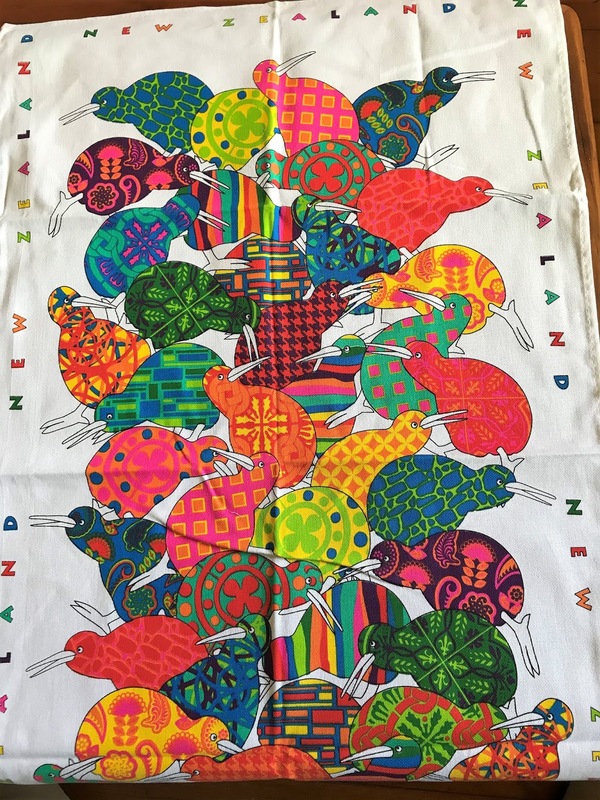 I love tea-towels (and I do use them all); Princess Pia came back from New Zealand recently with this lovely one for me. Who can resist a colourful Kiwi? A new store has popped up near us lately, full of local artists' work. I saw a set of these, and thought they would make great gifts for Christmas. So if you see this post my friends, know I was thinking of you if you get one for Christmas. gin is so in these days, isn't it? Guess what we're having chez Pickings at Christmas time? Gin and more gin! 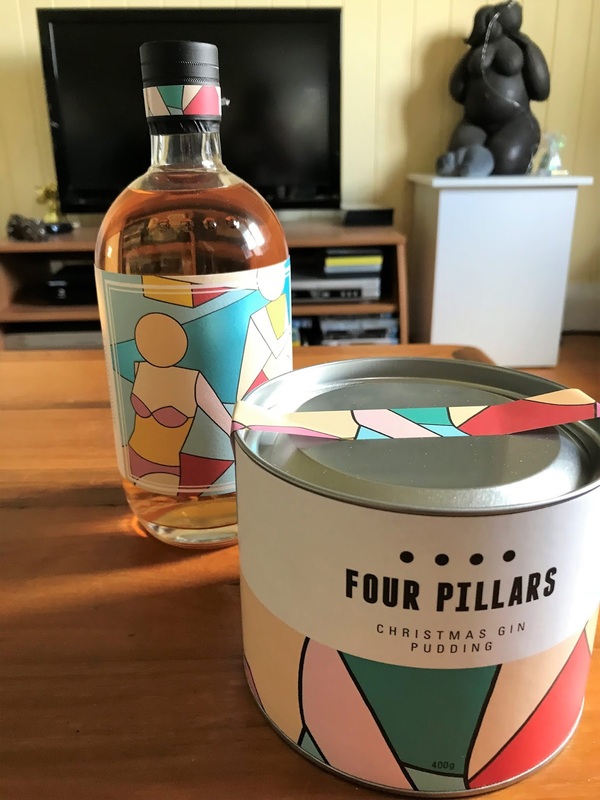 Four Pillars distillery makes this gin and the puddings only at this time of year (natch) and it sells out like hotcakes, so I scooped up one of each pronto. 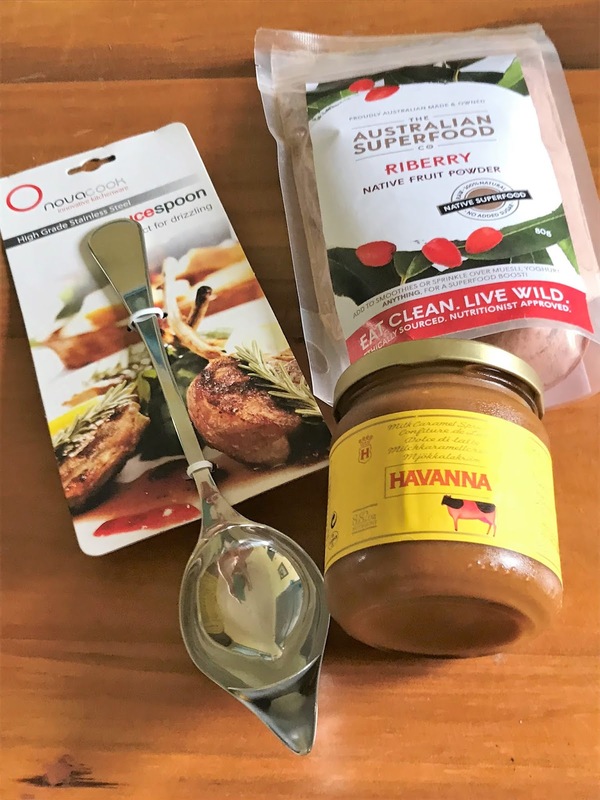 Lorraine from Not Quite Nigella was up in Brisbane the other week, bearing gifts. She knows of my love for spoons, as you can see. And that dulce de leche was so good I hoed in with a spoon straight out of the jar. 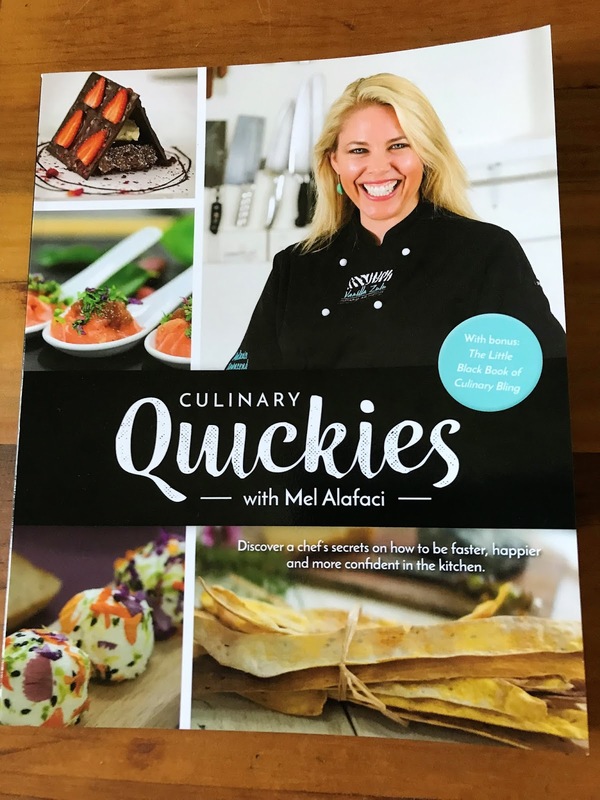 Our mate Mel from Vanilla Zulu Culinary Adventures has published her Culinary Quickies at last:-) Lots of great recipes and tips here. That lavosh bread you see on the cover is a winner, especially for this time of year. This is another beautiful piece from Magnolia Mountain, who make the loveliest ceramics. I just cannot resist! The beautiful pink represents cherry blossoms in Japan. Well, that's about it for now. Just wait till January, when I bet I bombard you with the culinary gifts I've received. And please join in this month, my friends. Can't wait to see what's in your kitchen. Your family is lucky to have you sweating away so far in advance of the actual day to make all those goodies. I hope they break the rule and bring you lots of good pickings for the holidays. I'd like to hear how you find the artisanal soy sauce! No problem with Xmas, it’s impossible to be entirely without a celebration when you live in our Christmas-centered country. We just have more holidays to enjoy! I actually bought some xmas lights today and put them up so i'm not sure how long my no xmas rule is going to last! Hehe I know you do love spoons! And I hope you can make use of the other items too. Thanks for the vanilla and mustard! 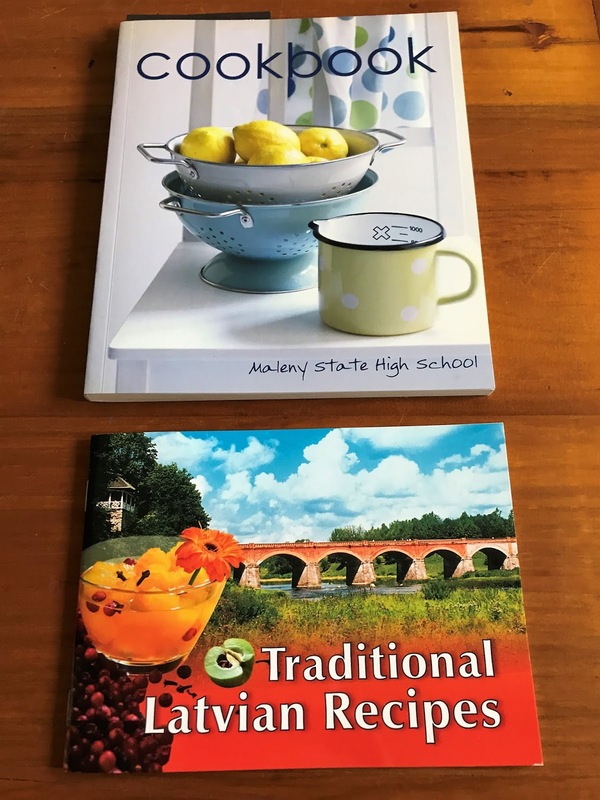 So much lovely crockery and food - your introduction really gave me a good laugh - I love Christmas baking but it always takes it out of me too. I hope you have a lovely time relaxing over Christmas - you seem to have been busy enough during the year. Though I do hope you have a festive occasion to use that fancy spoon from Lorraine. Oooh, I want to come over for the gin pudding! Christmas is low-key here as well. I have exactly four decorations up and I just plugged in the lights that were left on the same tree all year! (How's that for festive?) Love the kiwi towel, Sherry! Good luck with that KR! and merry xmas. 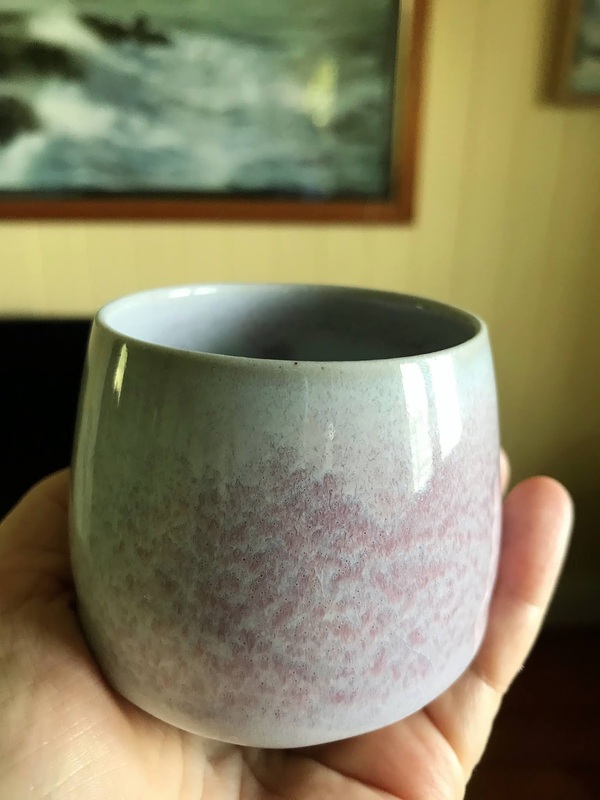 I love your ceramics, the colors are lovely. And the tea towel is so colorful. Enjoy the summer as we head into winter, happy holidays and thank you so much for hosting. I do hope that you have a lovely and relaxing holiday time whatever you end up doing! I'm definitely not going to fuss this year, it will be quite low key for us as well, but we'll still do some of the traditions. I also added my post to the link up. Have a nice weekend! Enjoyed reading your seasonal blog. I have spent many a happy Christmas down-under. The cold, dark afternoons here in London may make the Christmas lights look brighter but I do miss drinks in the sun with the rellies on Christmas Day. yep for sure there's nothing like lounging around the pool (if i had one) eating prawns and drinking champers and sucking on juicy watermelon:) thanks for dropping by. 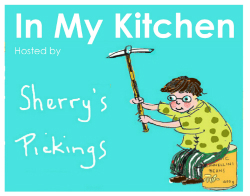 Sherry, thanks so much for linking me up this month. I totally enjoyed your opening remarks -- you have a gift for writing humorously. Thanks for sharing that gift with all of us! Loved your ceramics, too -- that blue one in the foreground looked like a surrealistic "globe" which fits your international IMK forum! Also loved your Four Pillars goodies -- the label on their gin bottle looked similar to your gorgeous statue in the background. Cool coincidence or savvy photography! :) Happy Holidays, sweet friend! Thanks as always for hosting IMK. 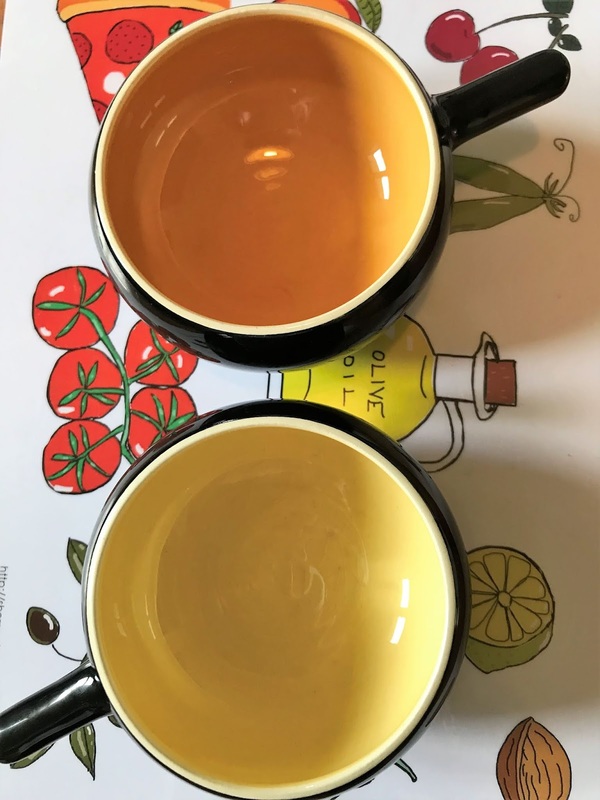 I love your ceramics, always do and adore that teatowel, esp the vibrant colours. Have a good holiday and see you in the New Year. Still time for Jan IMK!